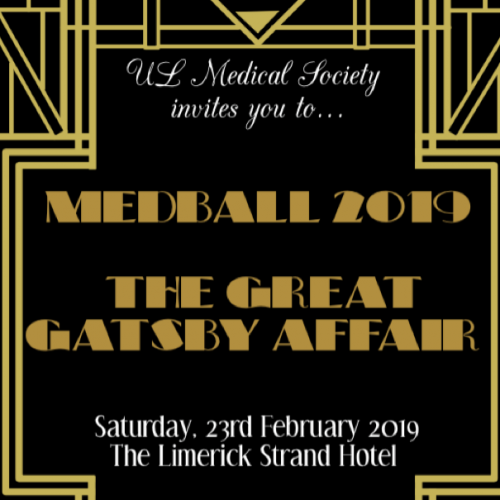 We are delighted to be nominated as the beneficiary of this years' UL Medical Society annual ball taking place in the Strand Hotel on Saturday, 23rd February. We would like to thank the committee and students for nominating us. It should be a great night.